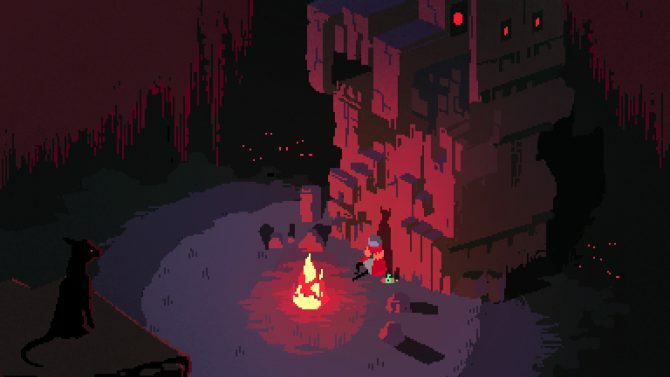 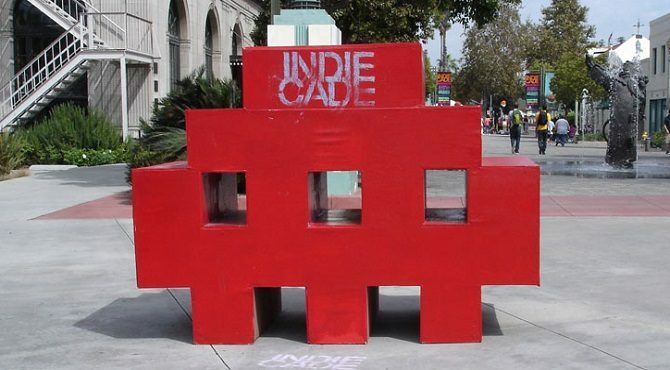 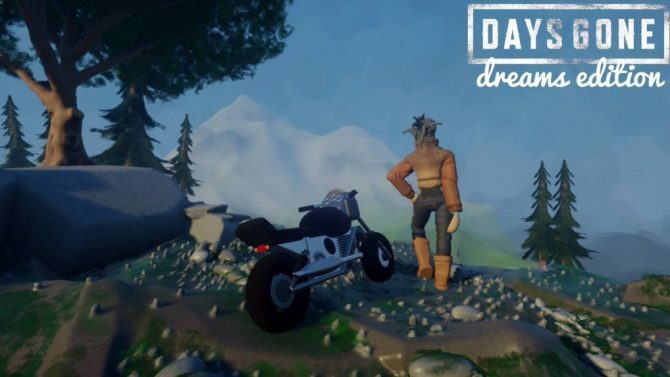 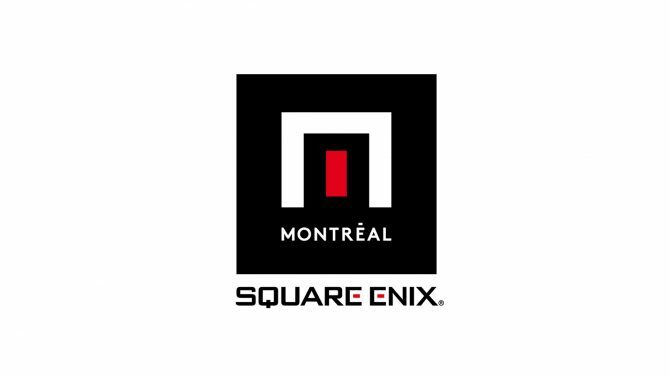 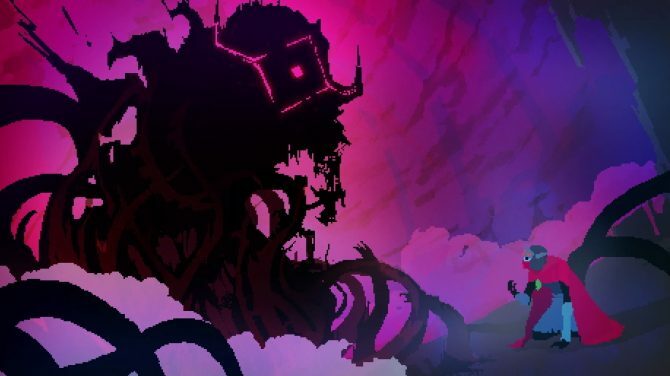 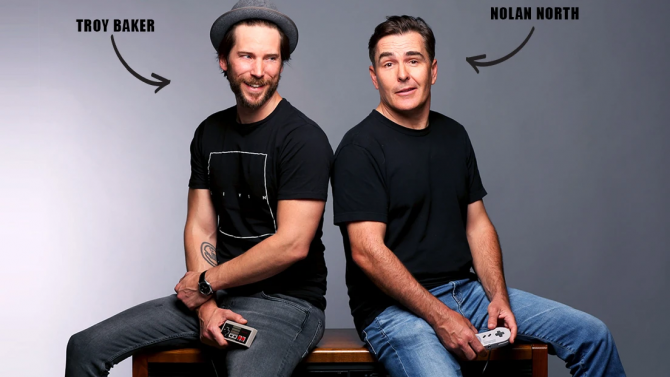 Square Enix Montreal creative director and Hyper Light Drifter designer Teddy Dief has left the studio and will return to independent game development. 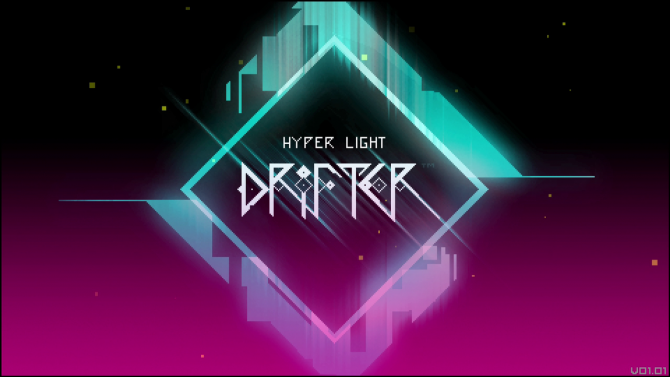 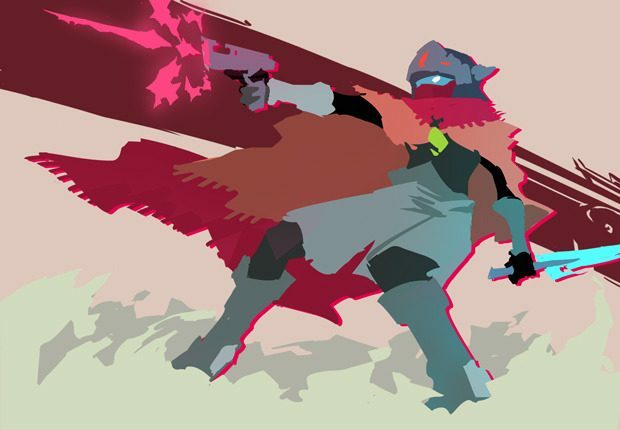 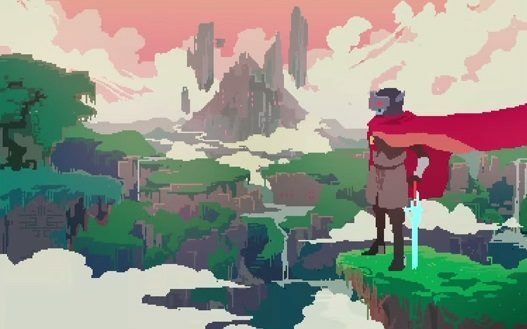 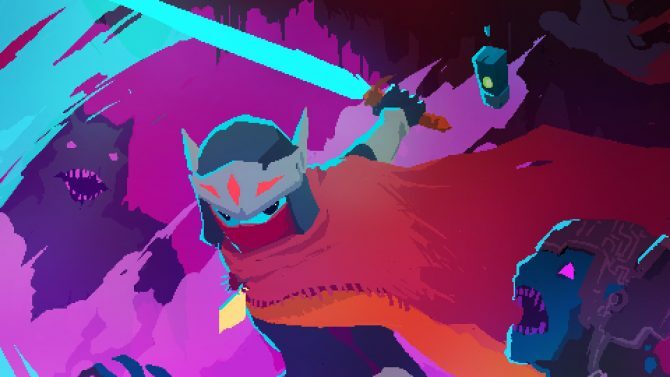 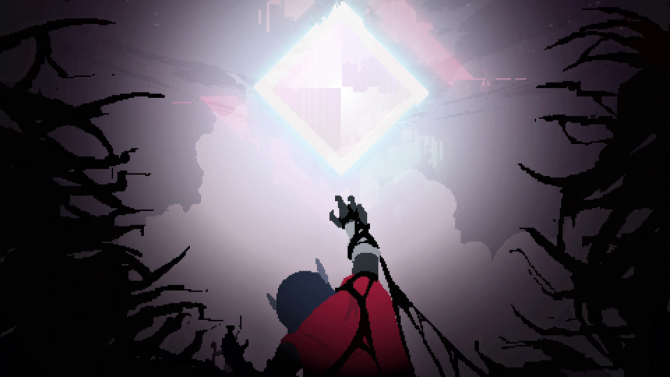 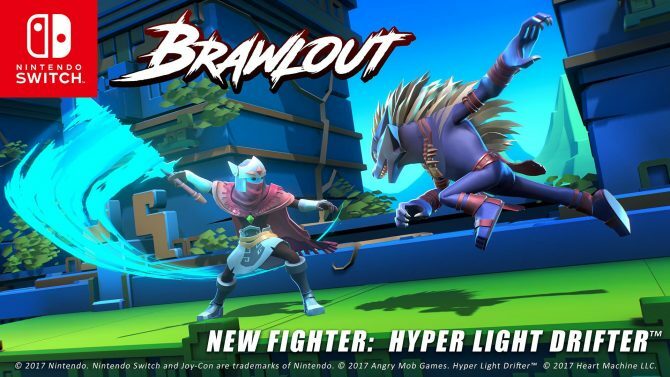 Iam8bit revealed they will do a limited physical production of Hyper Light Drifter on PlayStation 4. 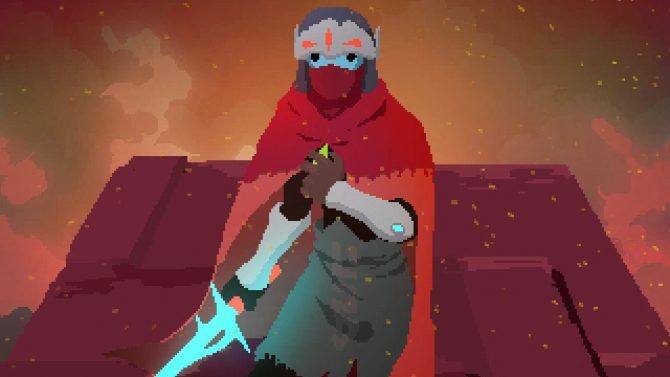 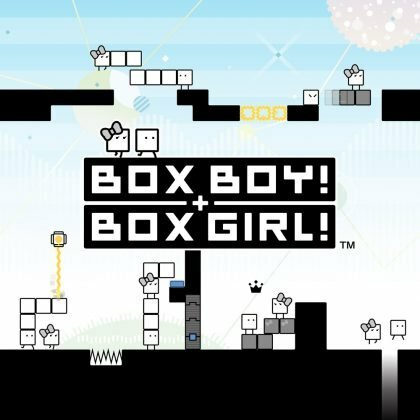 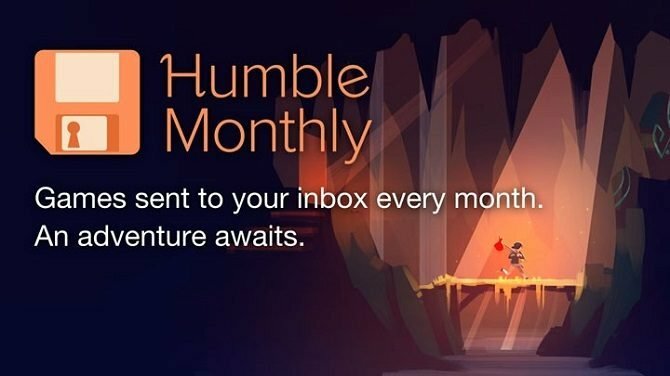 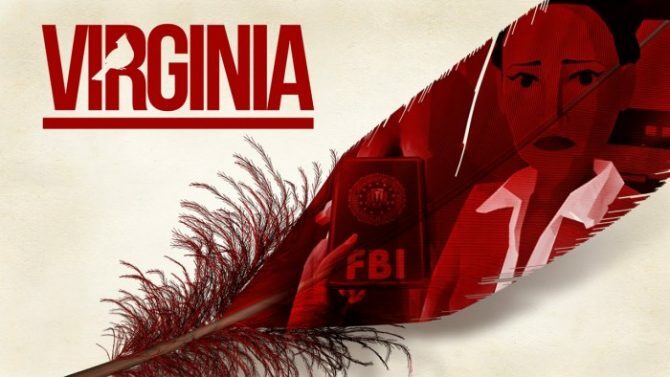 One of the busiest times of the year is upon us for new game releases, but those looking to delve into one of 2016's critically-acclaimed indie games can do so on the cheap.